The transition from war to peace is fraught with tension and the risk of a return to bloodshed. With so much at stake, it is crucial that the international community and local stakeholders make sense of the complex mosaic of challenges, to support a lasting, inclusive and prosperous peace. Recent missions, such as in Afghanistan, Somalia, or Sudan, have highlighted the fact that there can be no one-size-fits-all approach to steering countries away from violence and towards stability. 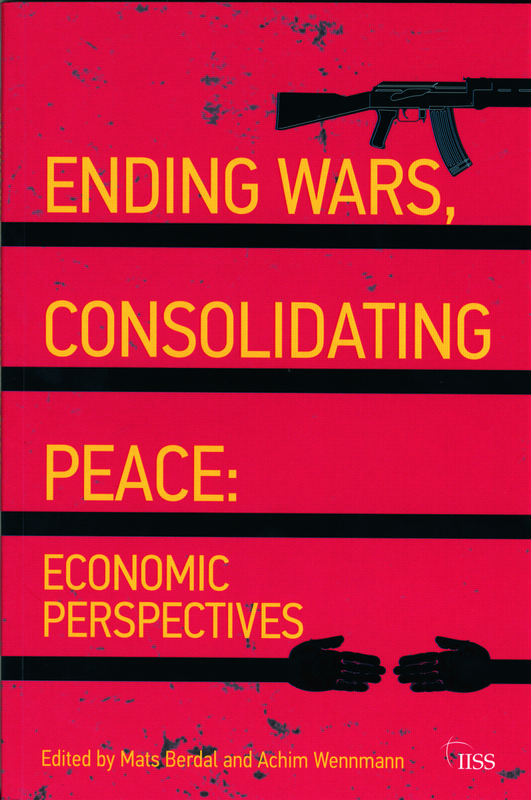 This Adelphi offers a series of economic perspectives on conflict resolution, to show how the challenges of peacebuilding can be more effectively tackled. From the need to marry diplomatic peacemaking with development efforts, and activate the private sector in the service of peacebuilding aims, to the use of taxes and natural resource revenues as a financial base for sustainable peace, this book considers how economic factors can positively shape and drive peace processes. It takes an unflinching look at the complex ways in which power and order may be manifested in conflict zones, where unpalatable compromises with local warlords can often be the first step towards a more lasting settlement. A difficult balance must be struck by peacemakers and peacebuilders in assisting countries and communities in their transitions out of war, for the consequences of failure for countries and the wider world are too grave. In distilling expertise from a range of disciplines, this Adelphi seeks to inform a more economically integrated and responsive approach to helping countries leave behind their troubled pasts and take a fuller role in constructing their futures.